Note: On the Push Jerk or Split Jerk, from the start position off the rack, use the speed and power of the hip to Jerk the weight to the top of the skill. Hold the top position for 1 second, then descend over a 3 second count back to the rack (shoulder rack). Touch the barbell to the shoulder, and repeat for the required number of repetitions. This combination of Olympic lifting for the accent and traditional resistance and strength training for the eccentric phase of the skill is awesome. Scot – Welcome to the Coaching Team! 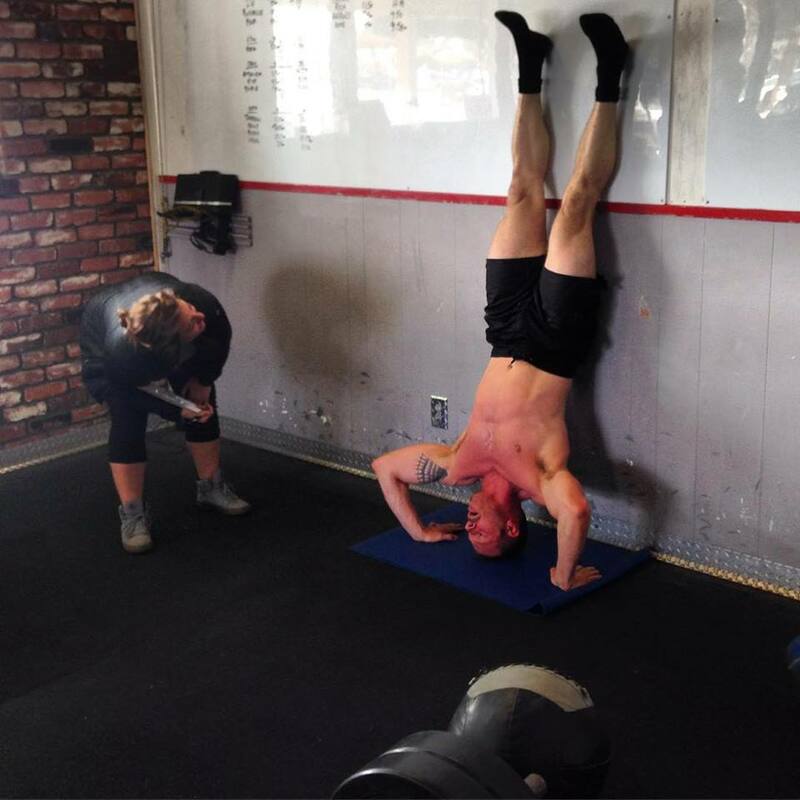 CrossFit Amundson is pleased to recognize Scot as one of our teams newest Coaches. Scott recently completed our Internship Program and will start teaching classes next week. Scott brings a wealth of passion, knowledge and experience to our team. Congratulations Scot!